The numbers are going to be spinning backwards for a while, but I’m confident they will come out okay by the end of the year. I’m in the midst of several large quilts that have to be done by Christmas, so the yardage will just come flying out again. You’ll see. This week I made good progress on the Droid Quilt Along blocks (I had fallen behind), but the only thing finished to count out was the Scrappy Star Wars Baby quilt, three and a half yards. 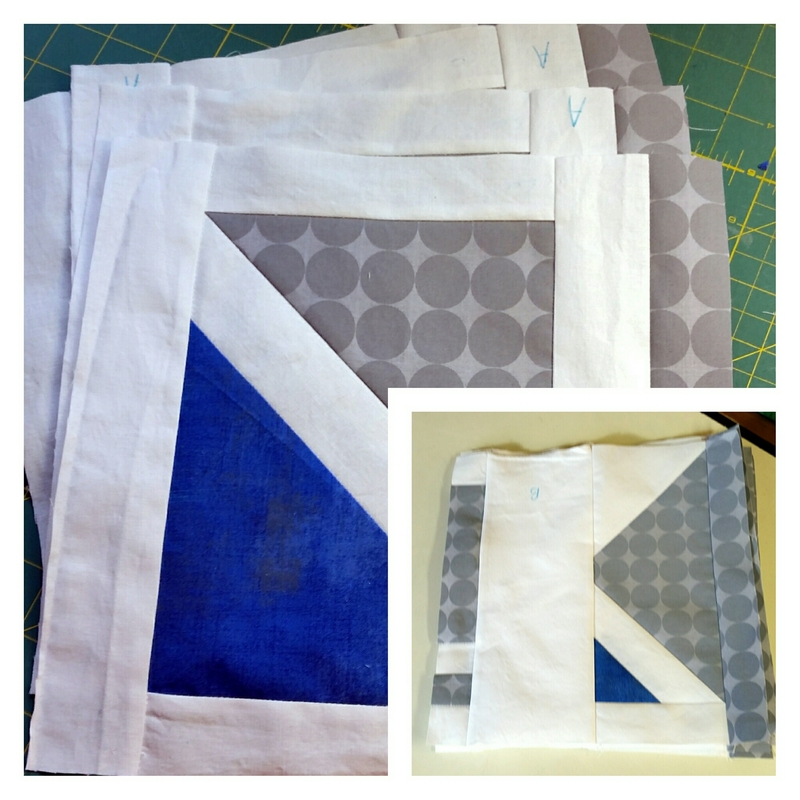 Six yards came in (but more is on the way…). How are you doing? We still have lots of time before Christmas! Mmmhmmm. You’re getting lots done! I have a few ideas for Christmas gifts but not sure I’ll get to them!